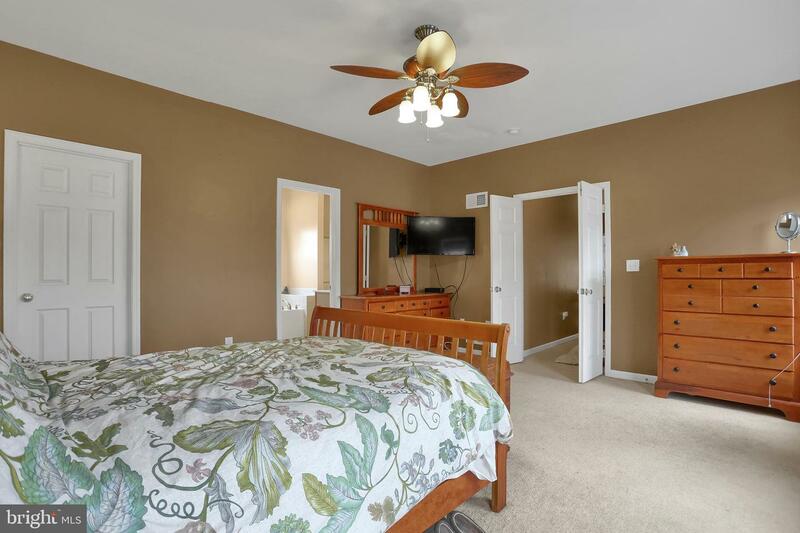 Be sure to put this home on your list to see! 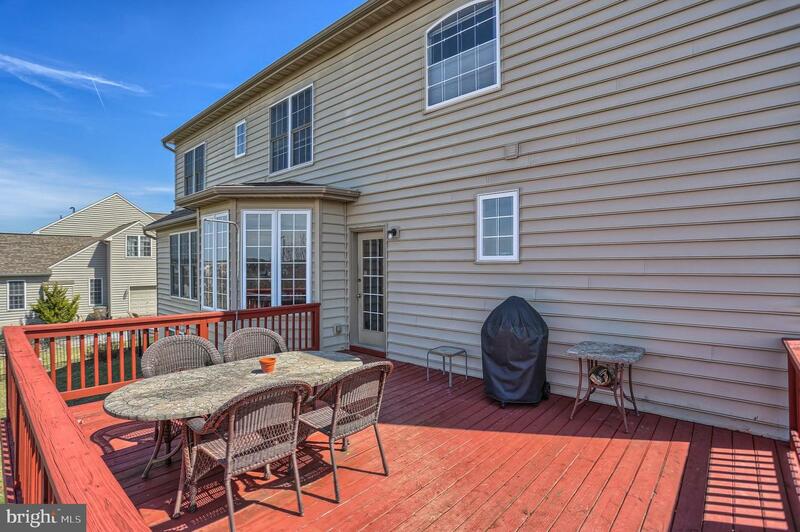 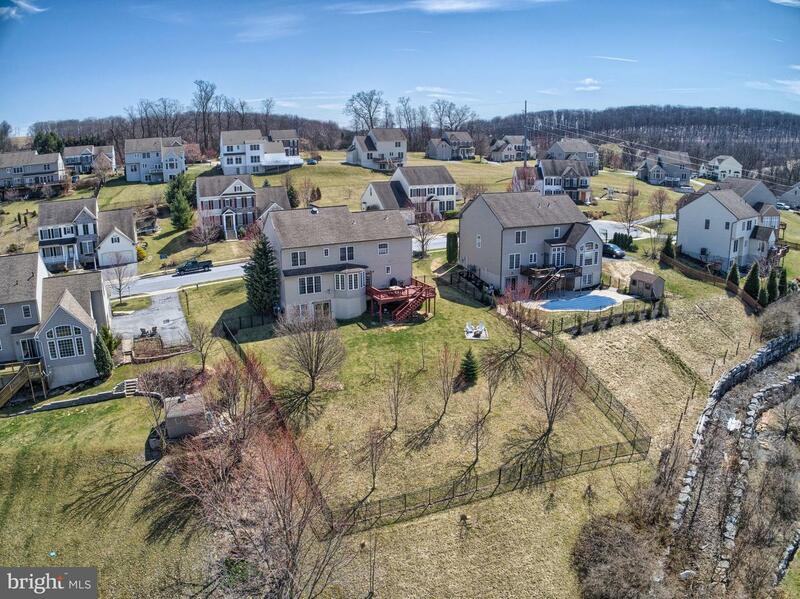 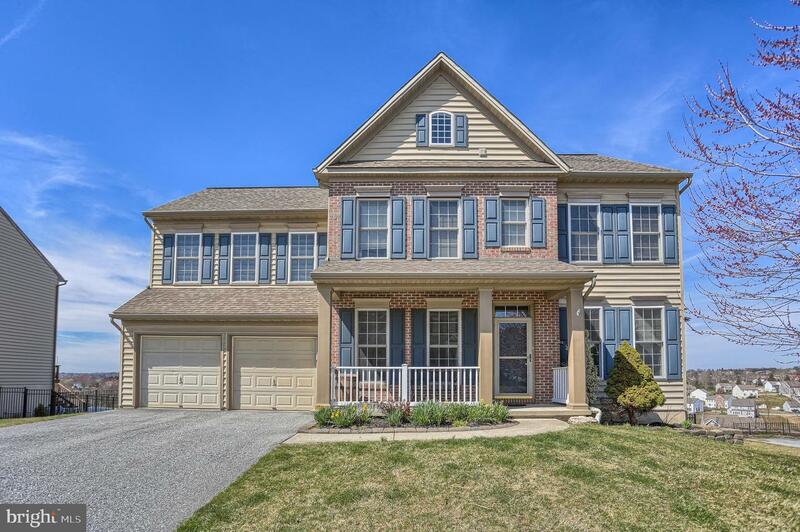 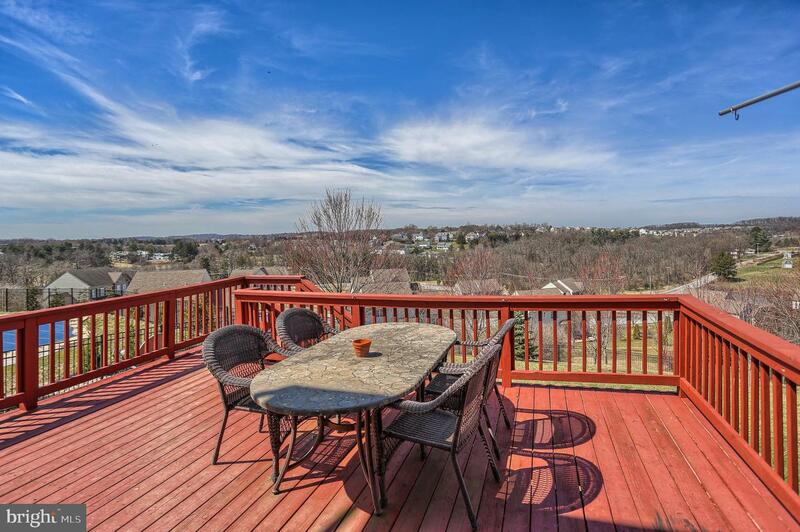 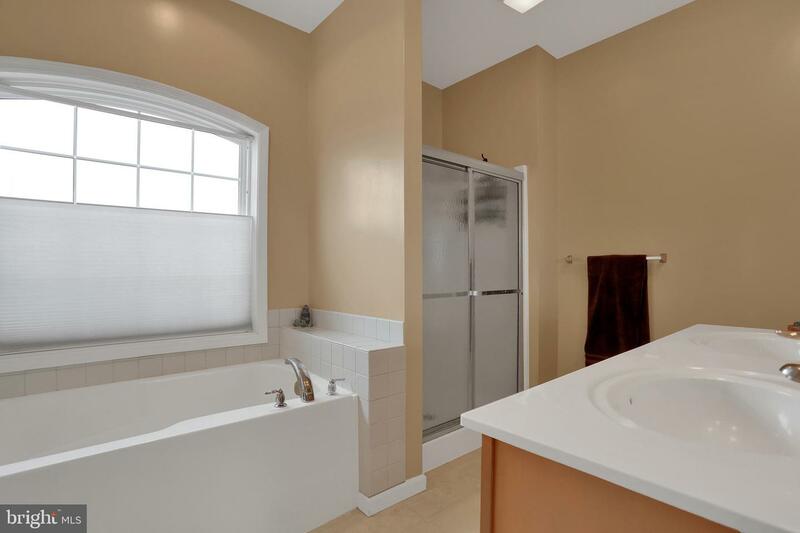 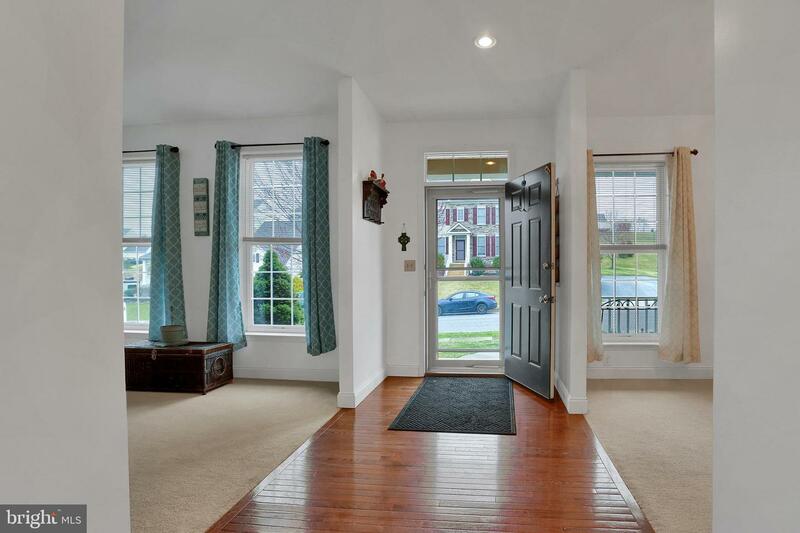 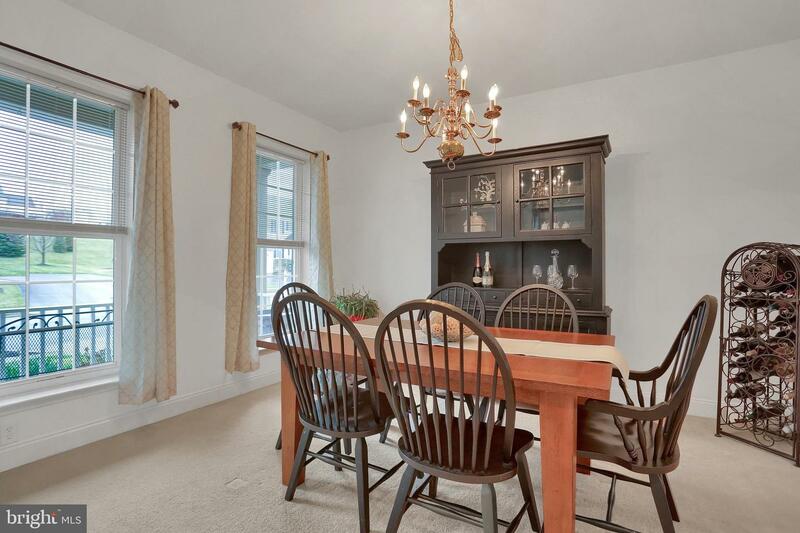 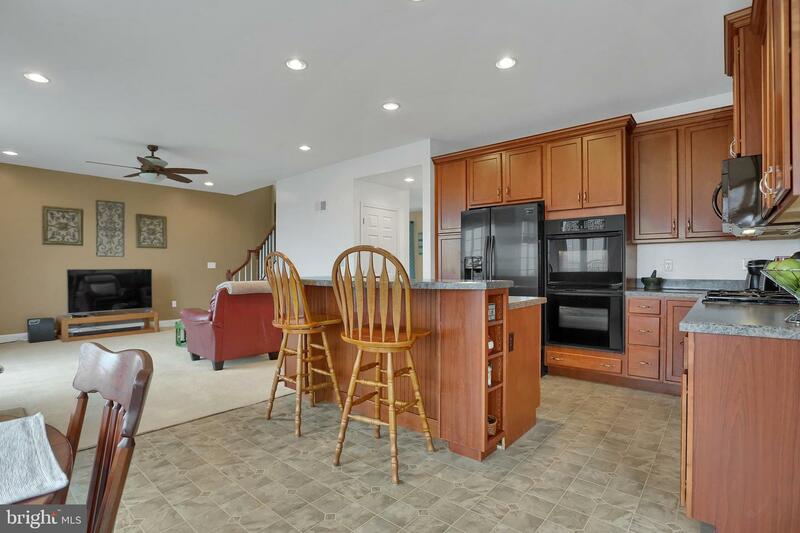 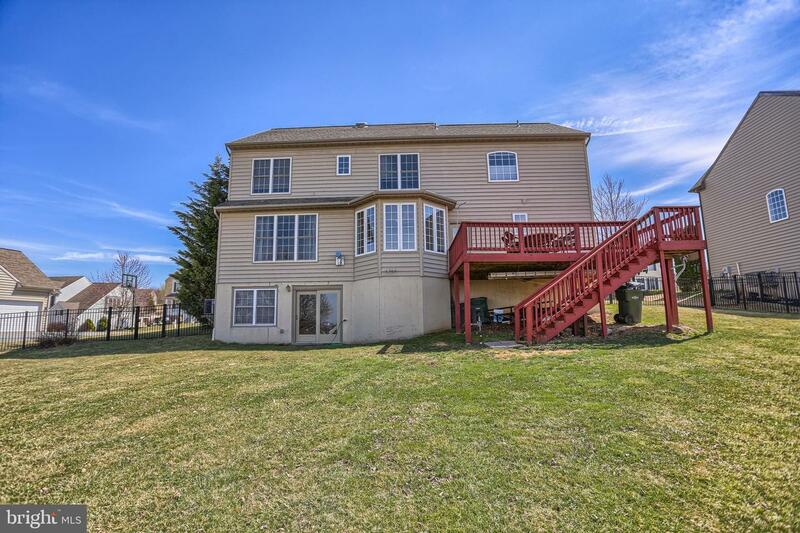 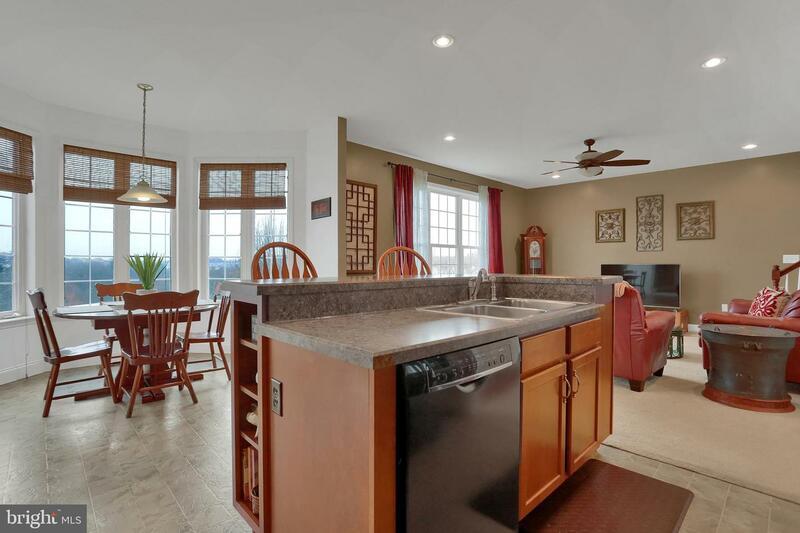 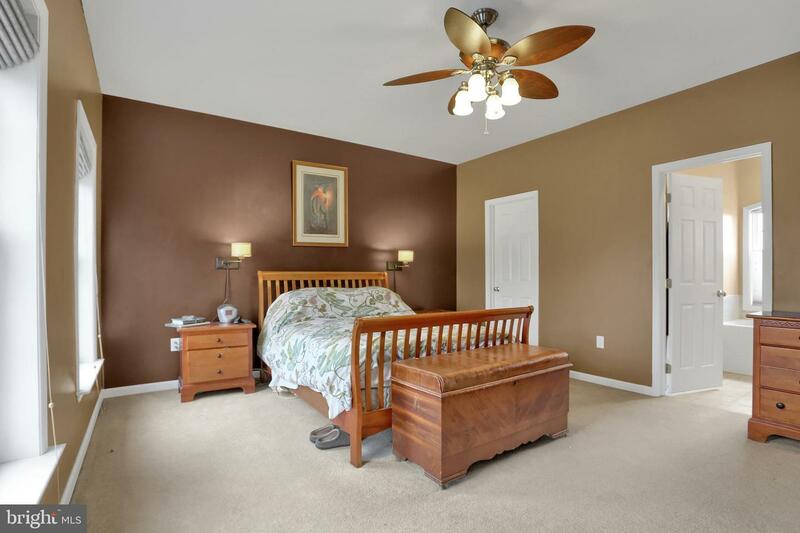 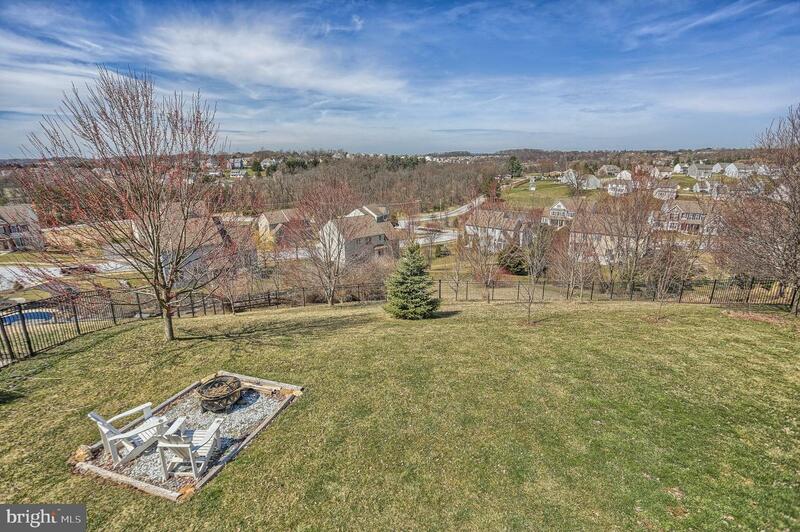 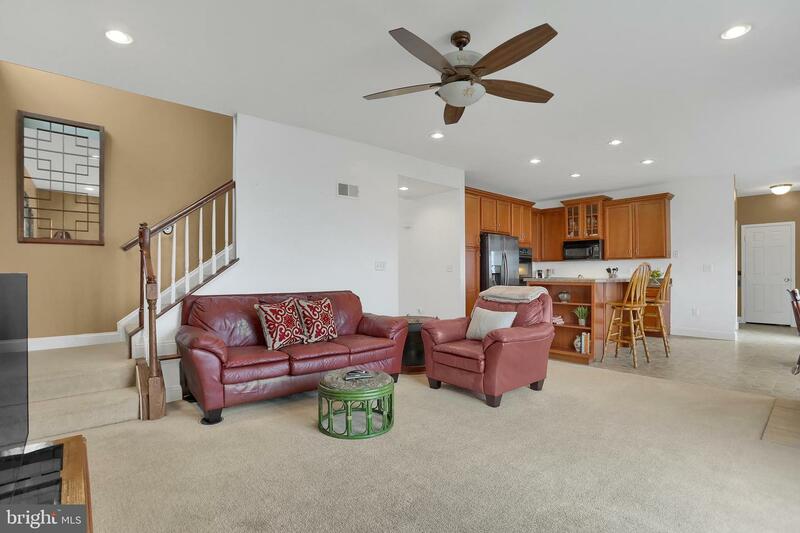 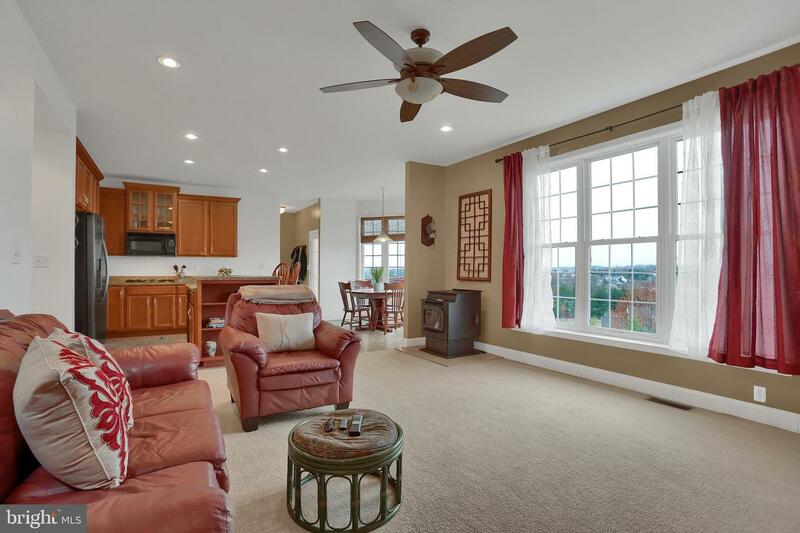 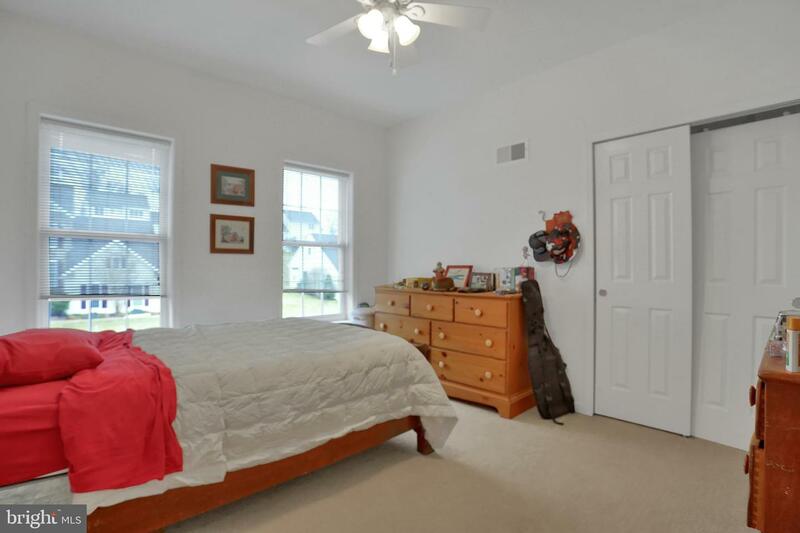 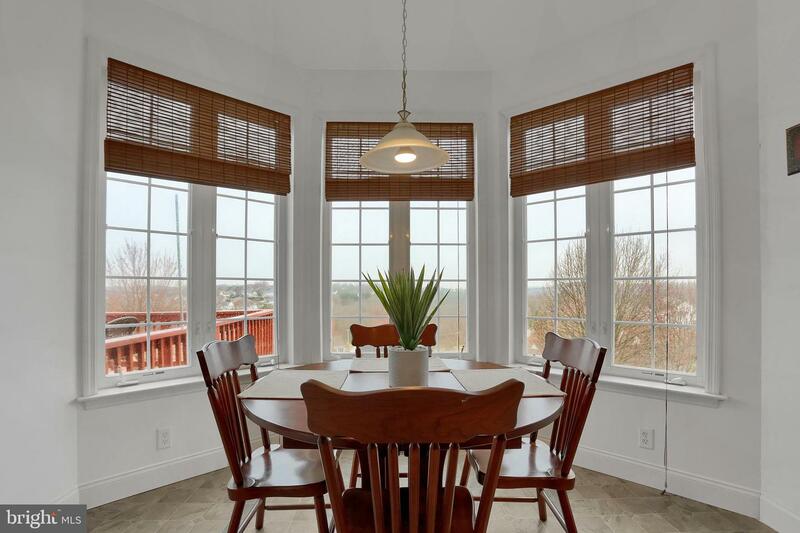 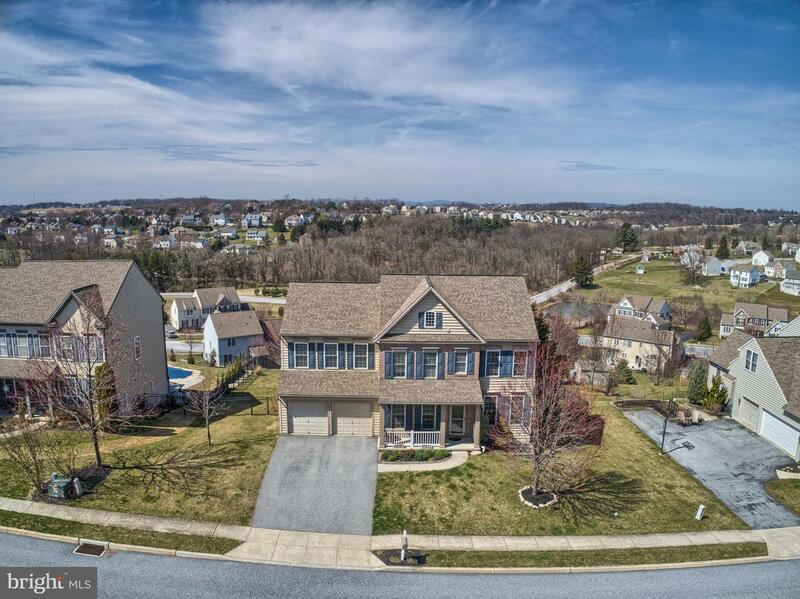 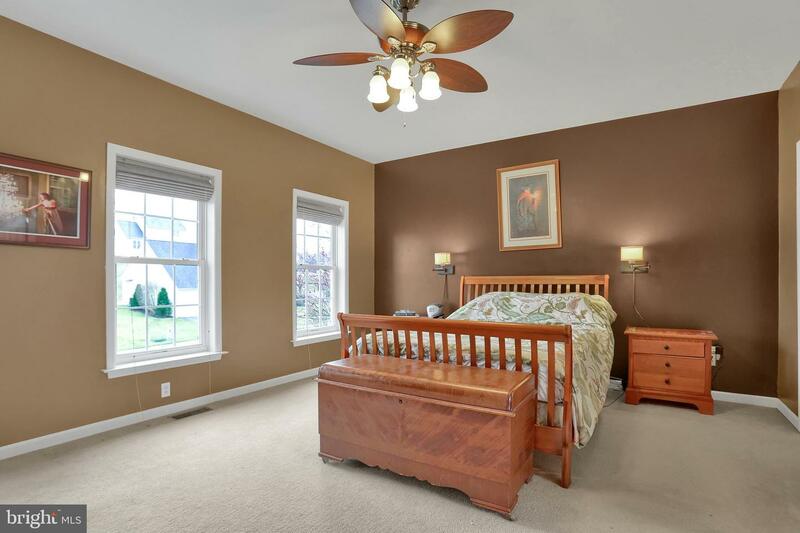 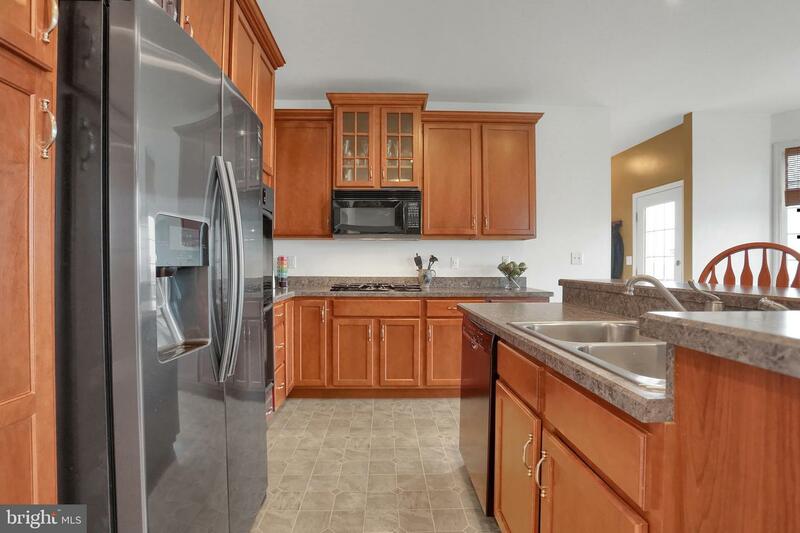 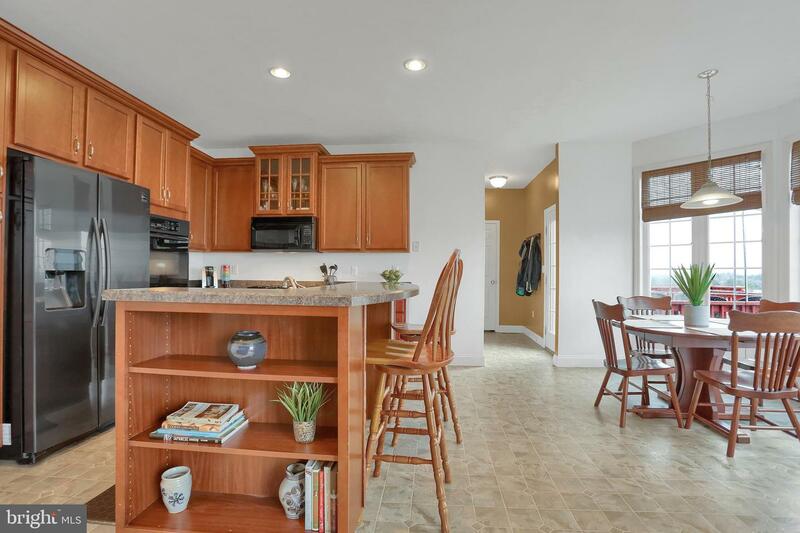 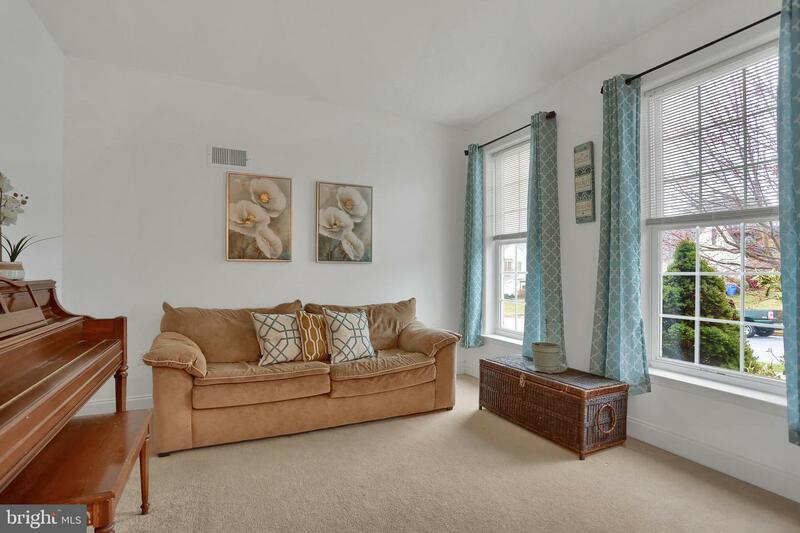 It's one of the best buys in the ever popular Sage Hills development in Dallastown Schools. 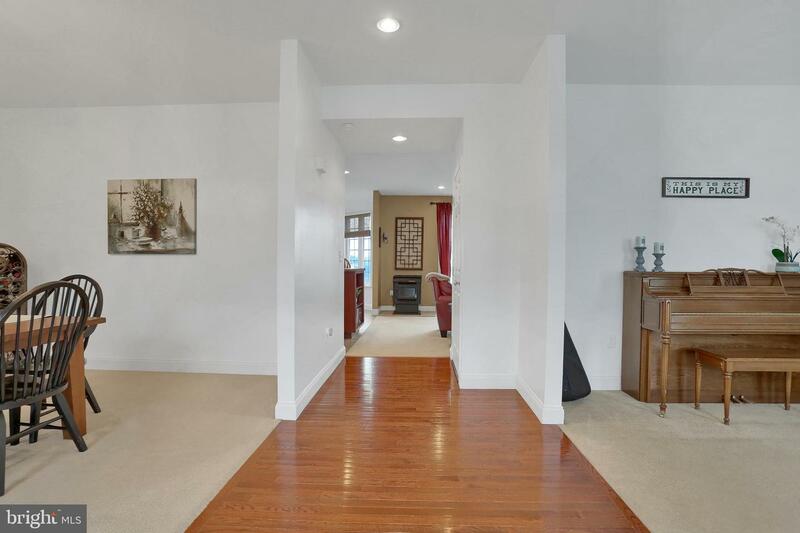 As you enter the home, you'll quickly notice the free flowing layout to the home. 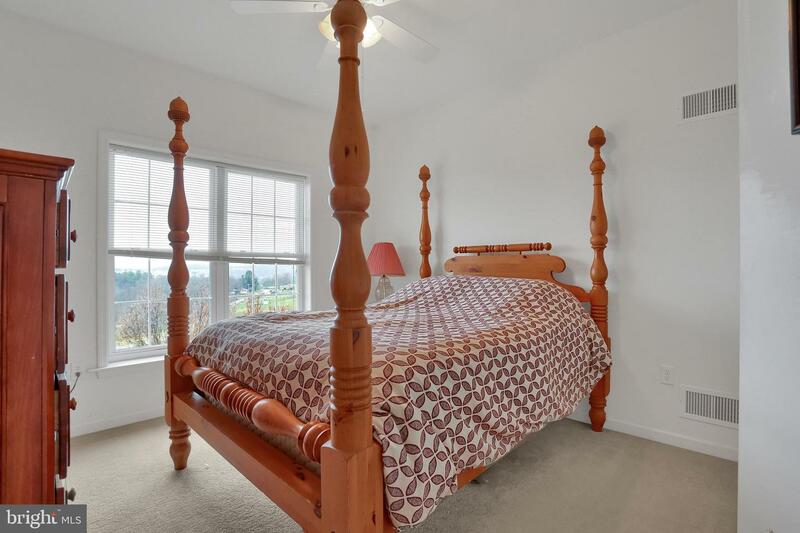 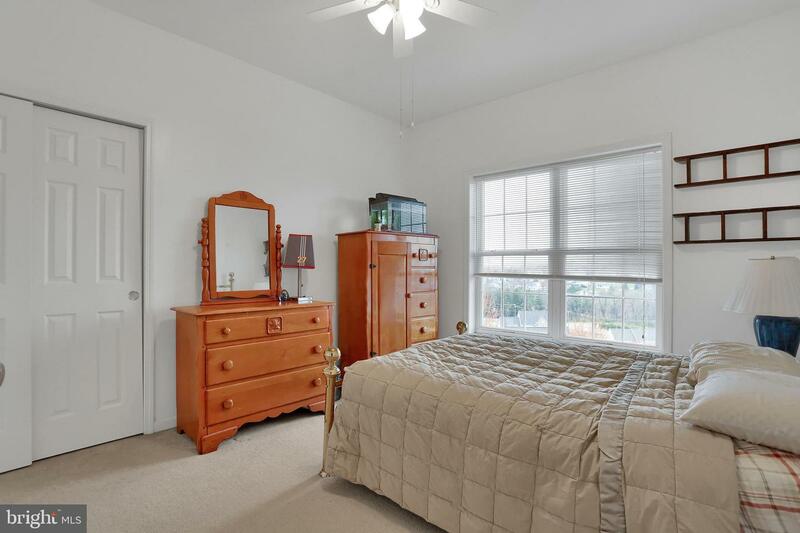 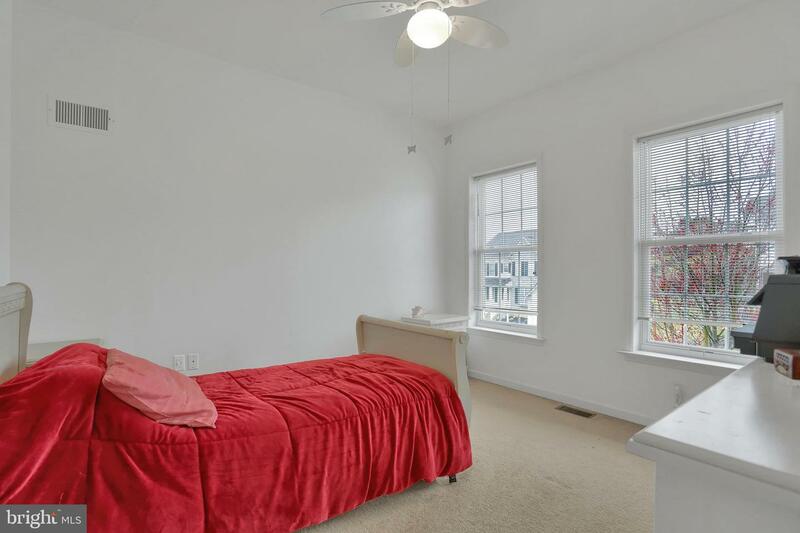 With the 9ft ceilings, the home feels nice and airy! 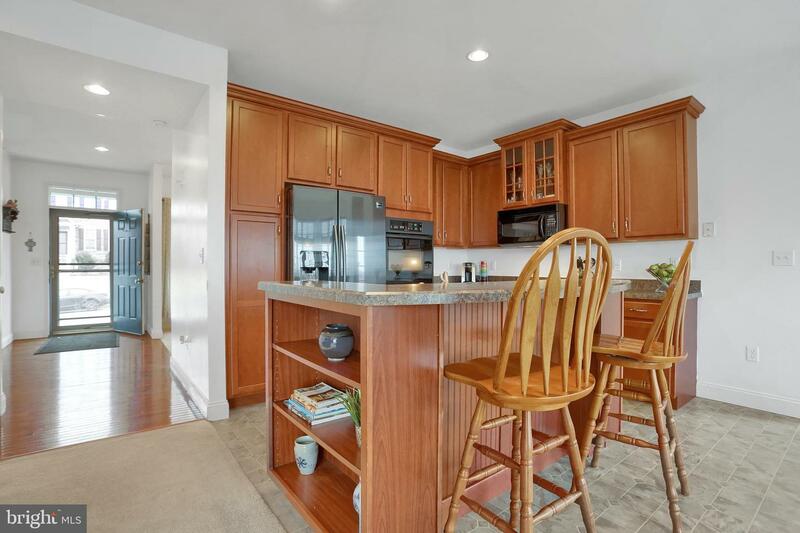 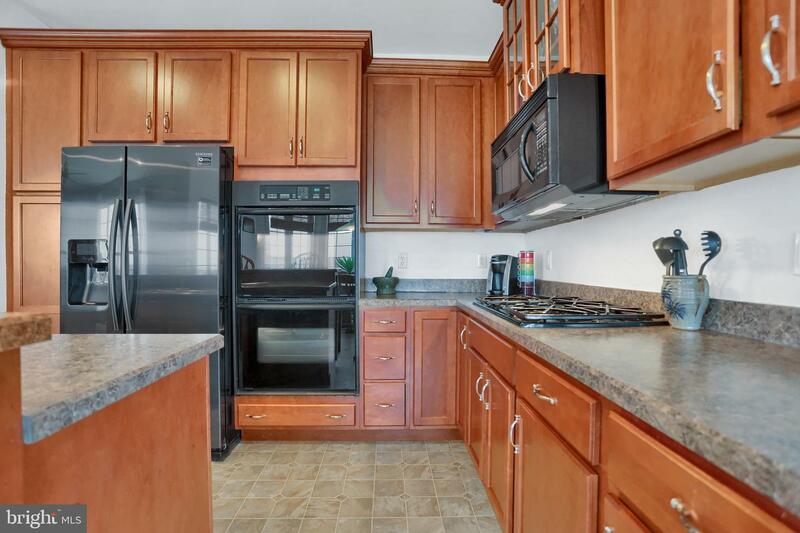 The kitchen has TONS of cabinetry and serves as the anchor to the first floor! 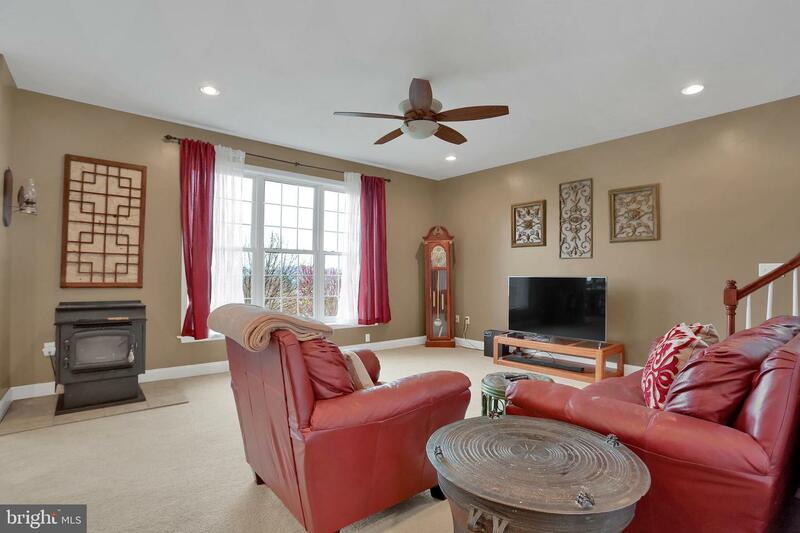 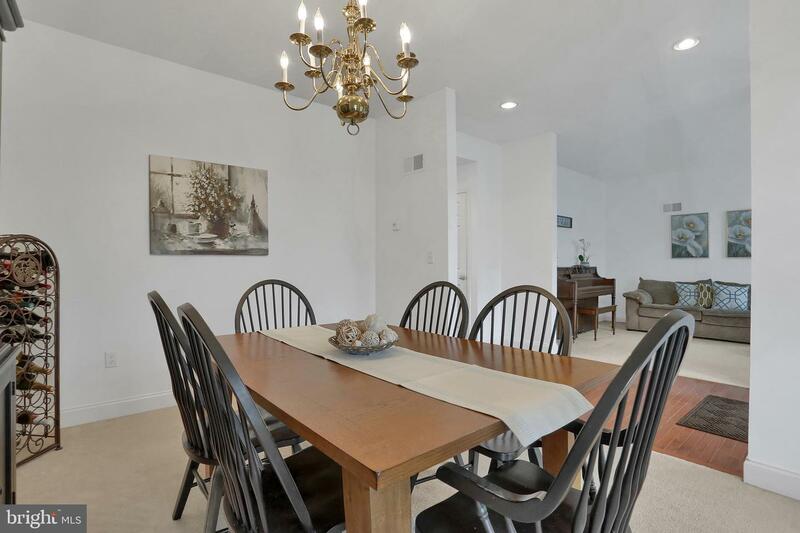 Whether you like having the parties at your home or if your family needs a place to gather, we think this home will easily accommodate you here! 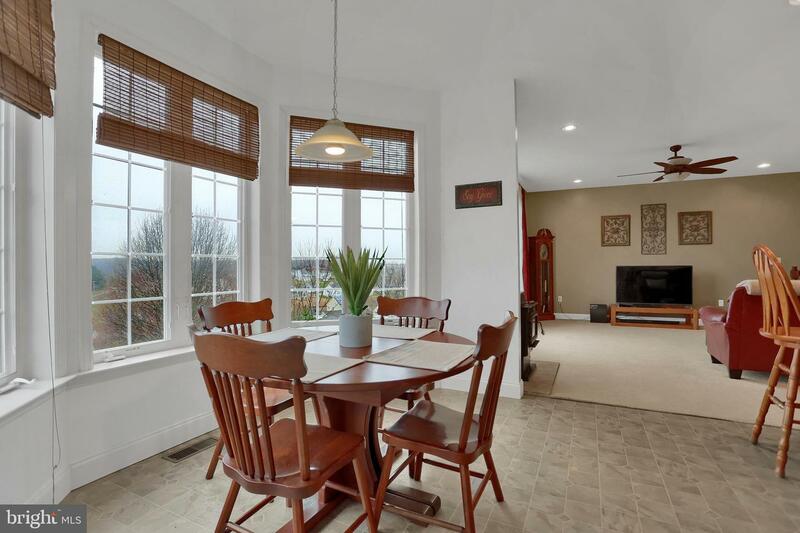 There's lots of windows and it captures some of the best views of the neighborhood. 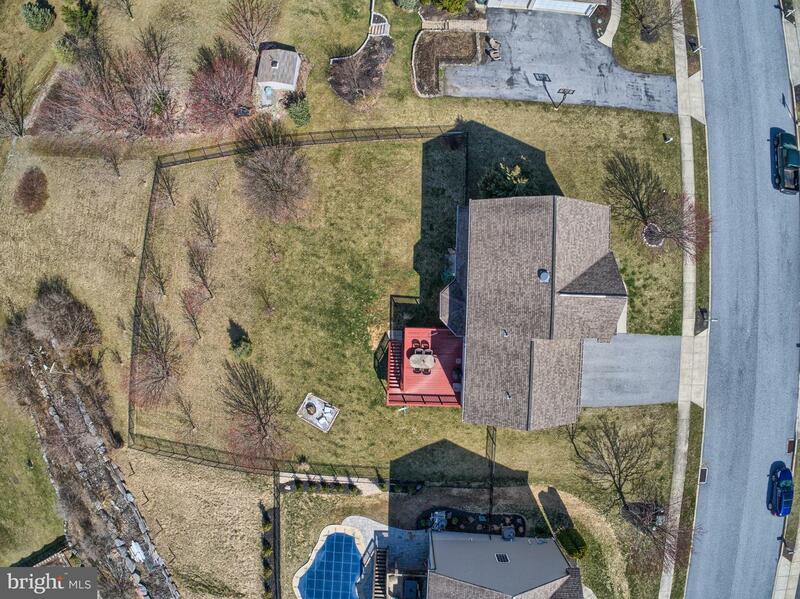 Having one of the larger lots in the area, you have plenty of flat space to let the dogs and kids play as well as having a FULLY fenced in back yard with the elegant wrought iron look! 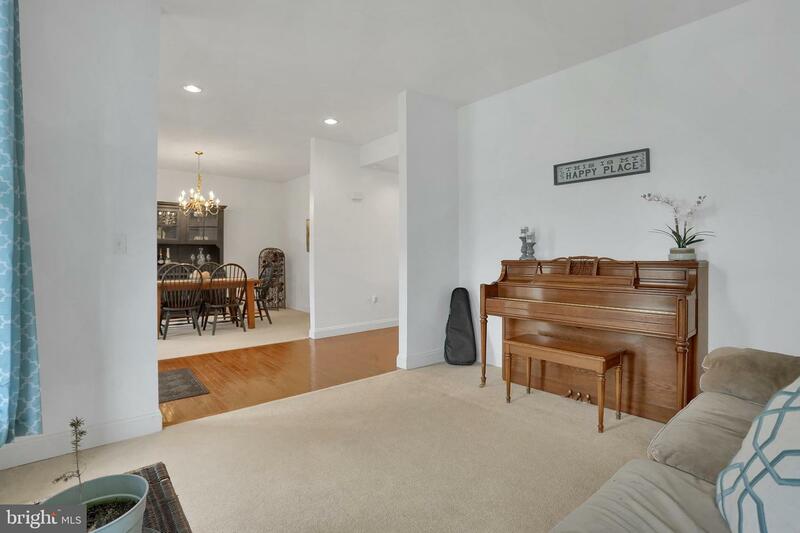 If you would need even more space, the full walk out basement has tons of room to grow and the future ceiling heights are more than ample! 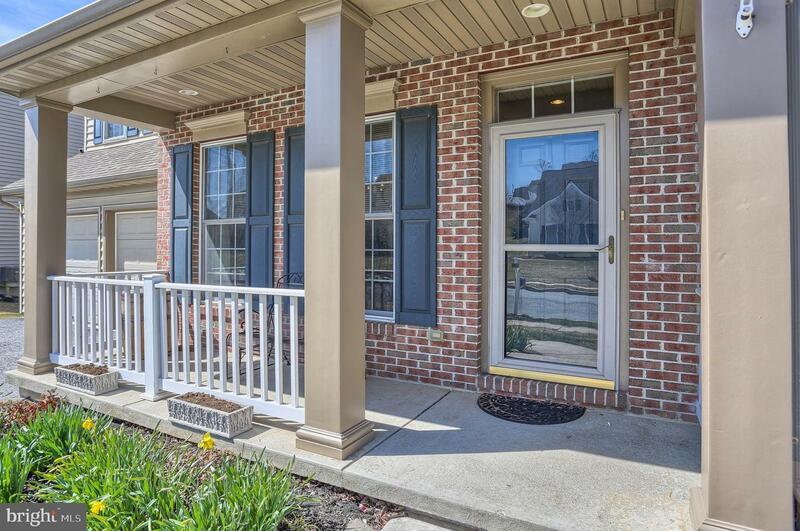 We are hoping you fall in love with this home that sets on a lightly traveled street with a cul de sac. 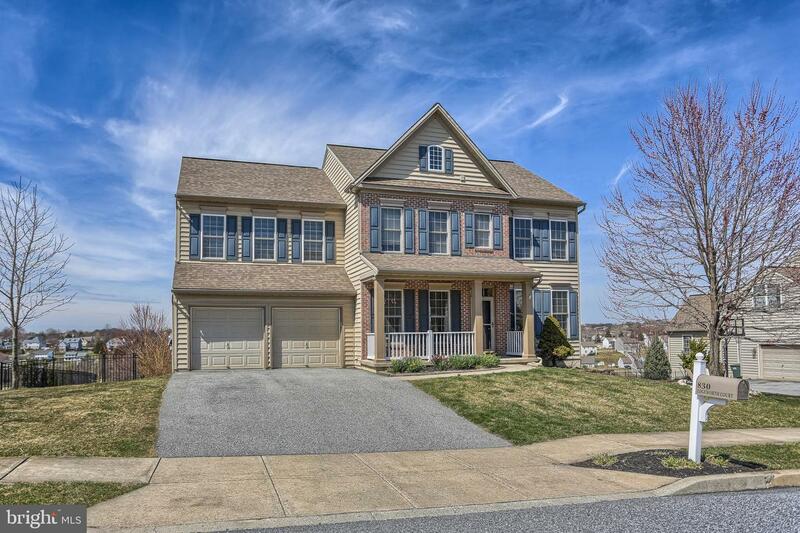 Many surrounding homes are selling for well over 300k!